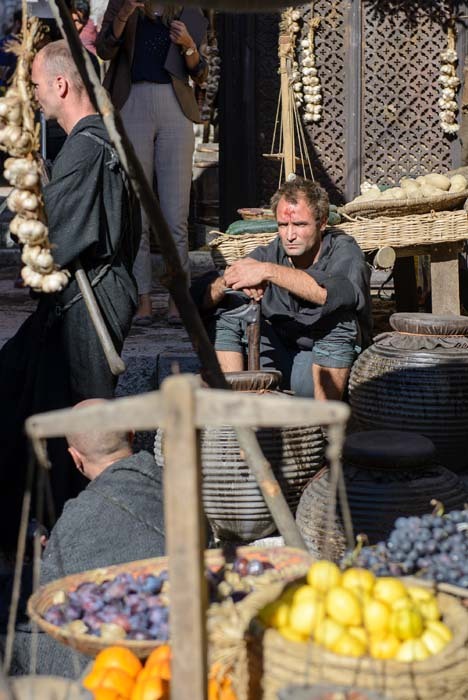 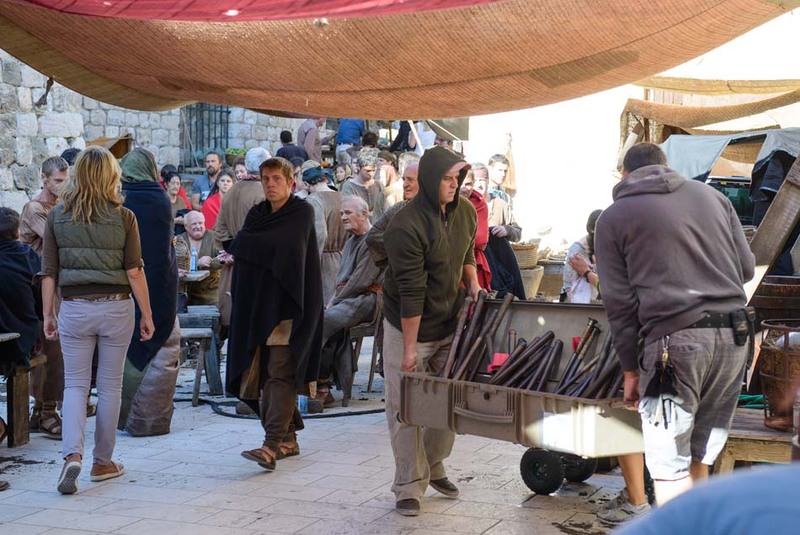 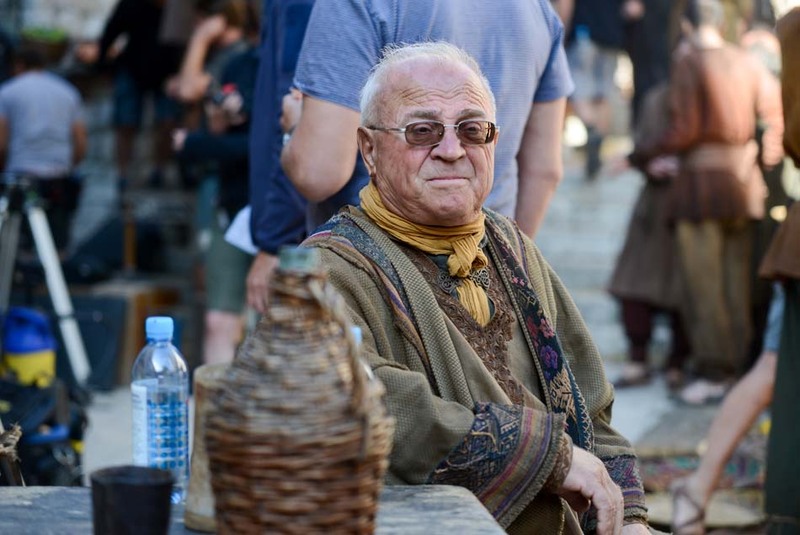 Despite having a rather strange challenge of finding smaller extras, the crew of the renowned „Game of Thrones“ series is doing their job in the full swing. 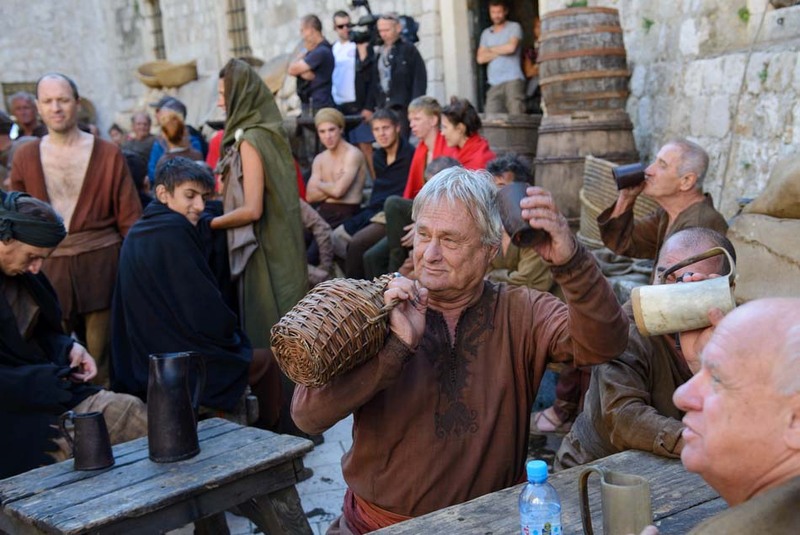 All across Dalmatian region of Croatia, cameras are rolling and filming the upcoming season of the popular fable, as millions of fans are anxiously counting days on the calendar, waiting for the big premiere. 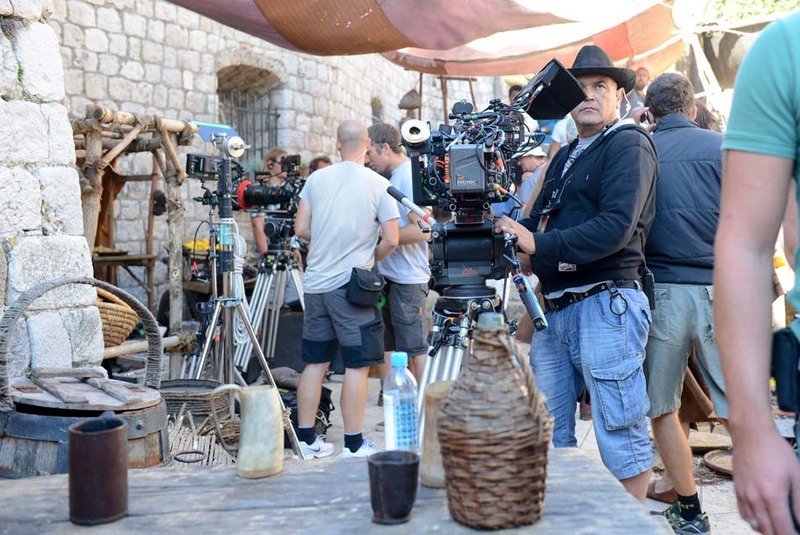 But behind every filmic tale lies another one. 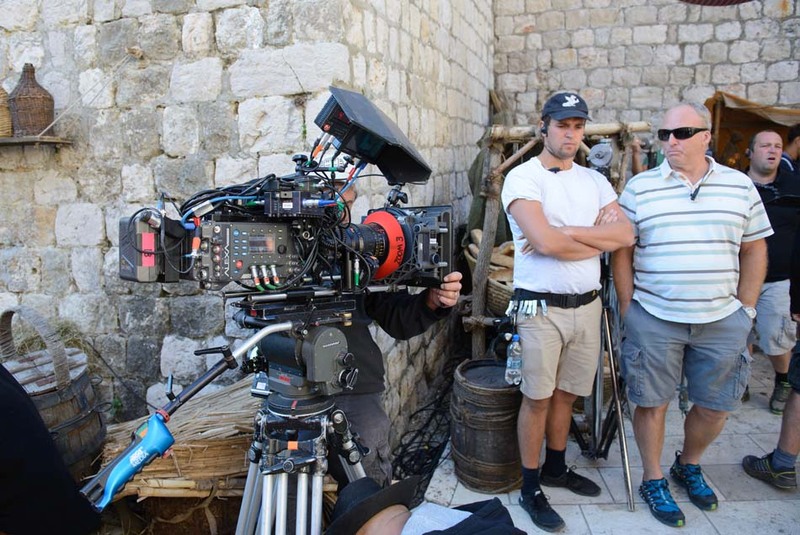 It is a story of the very making of the film. 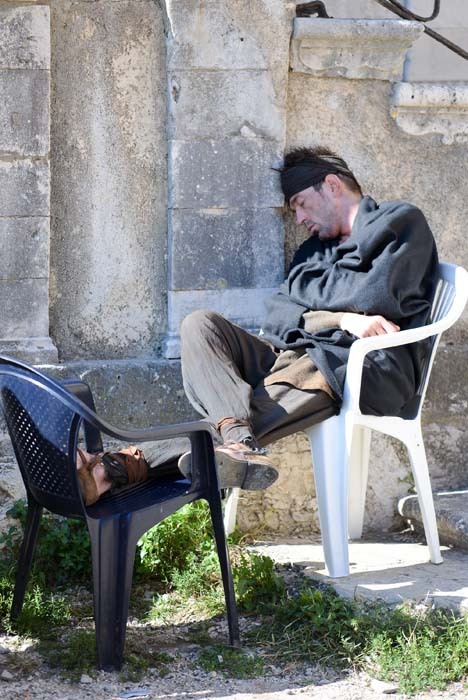 Indeed sometimes, once the cameras turn off, a completely new world surfaces to reality, replacing the one of the movie. 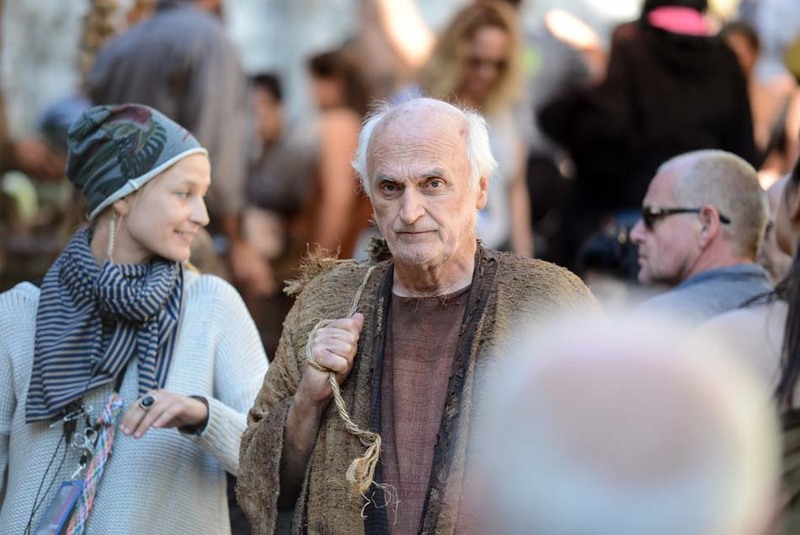 An actor, who spoke an important monologue just one minute ago, now rehearses the text for the next scene. 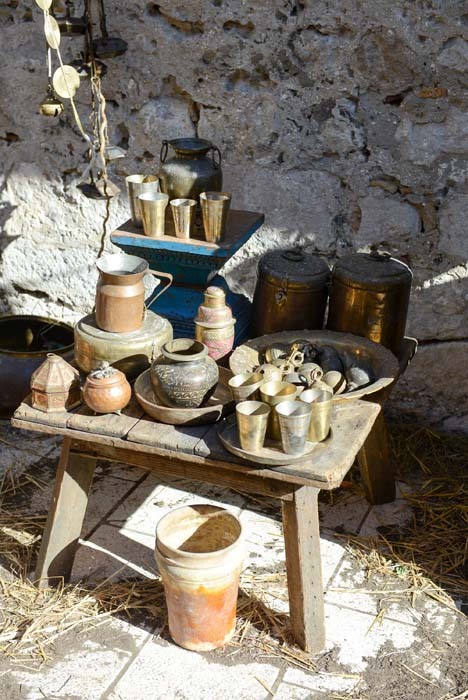 A prop manager removes the glasses on the table, as they are not needed anymore. 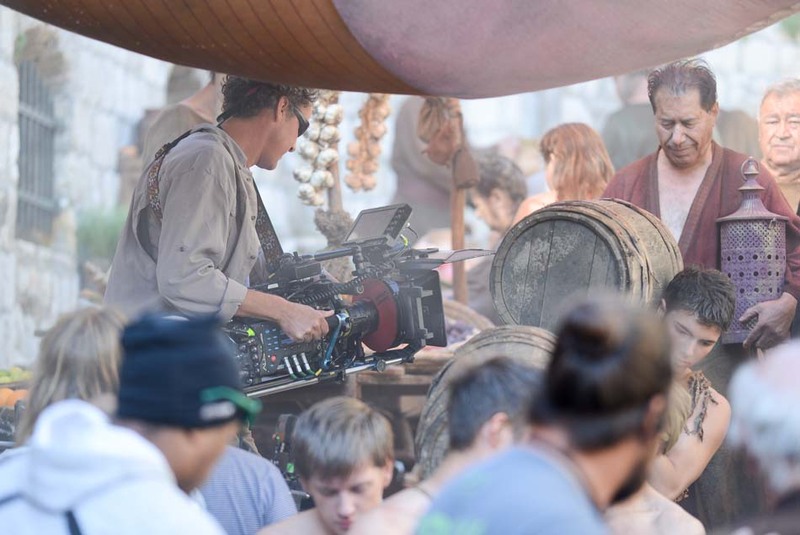 The director is giving instructions to his associates. 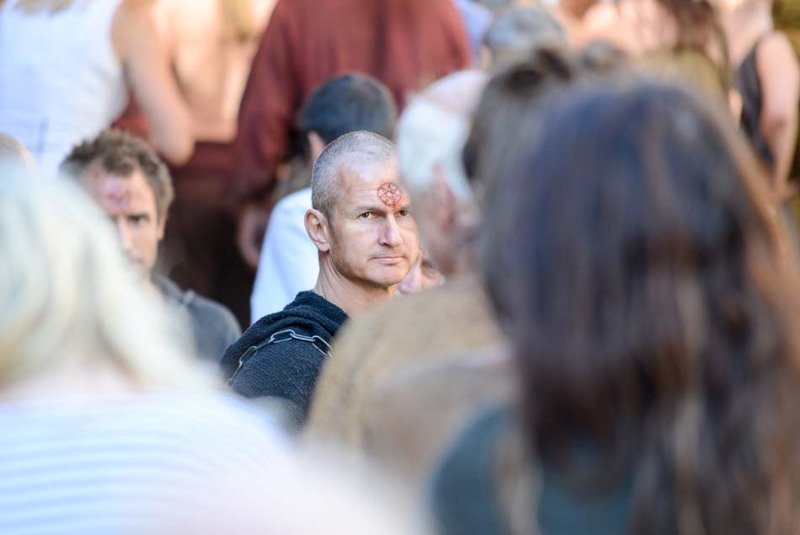 And somewhere, in the back of the scene, a strong man with a horned helmet on his head wonders whether he will look cool or silly on the big screen. 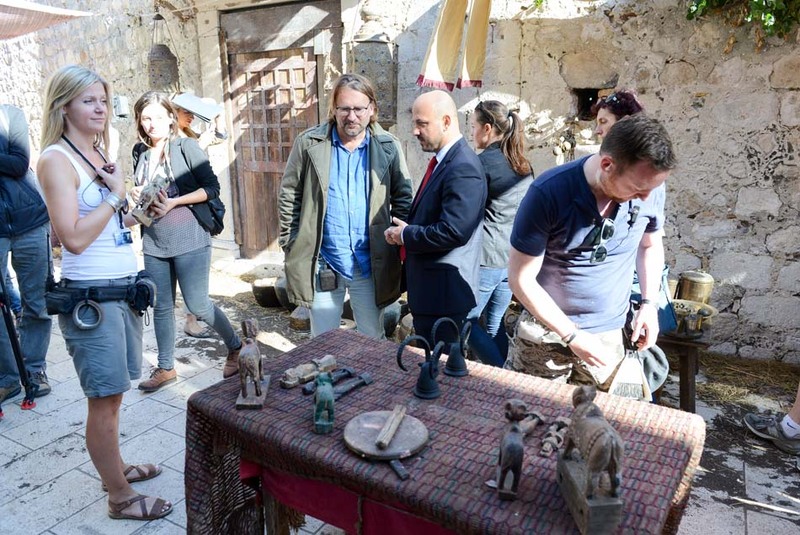 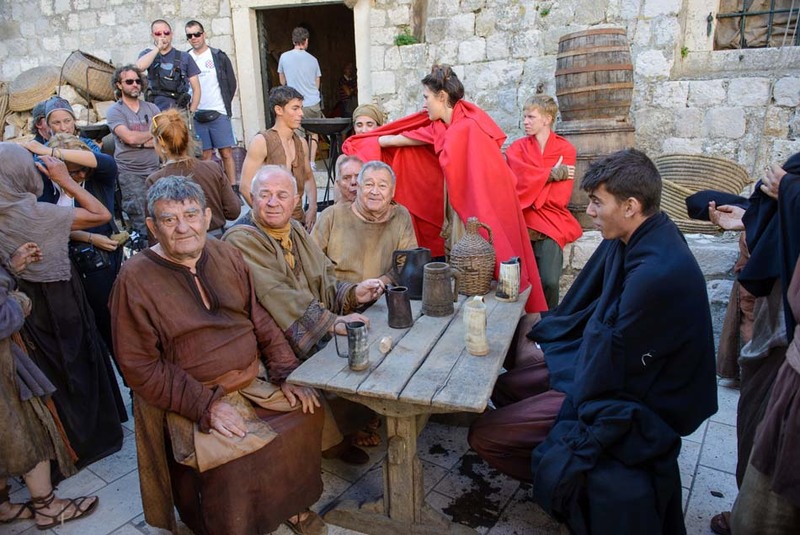 Our reporters have visited the set of “Game of Thrones” in Dubrovnik, and brought a glimpse of its atmosphere. 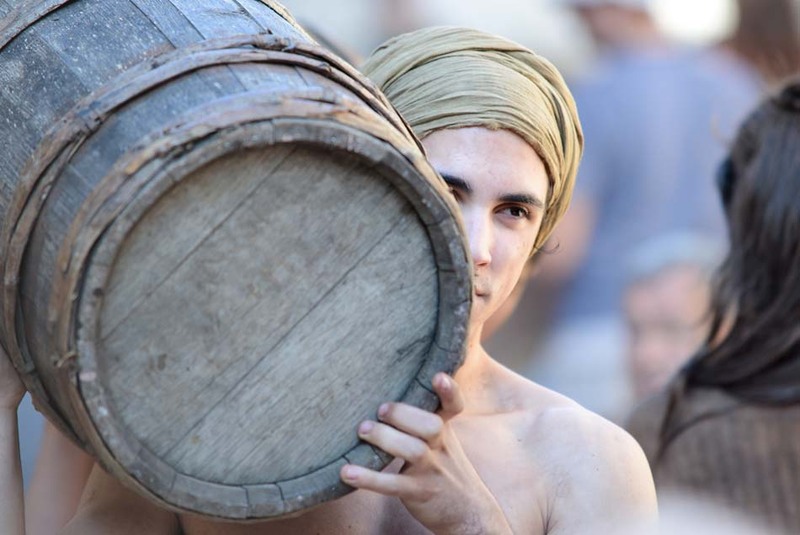 Enjoy the photo gallery below, and fall in love with the series from a completely new perspective. 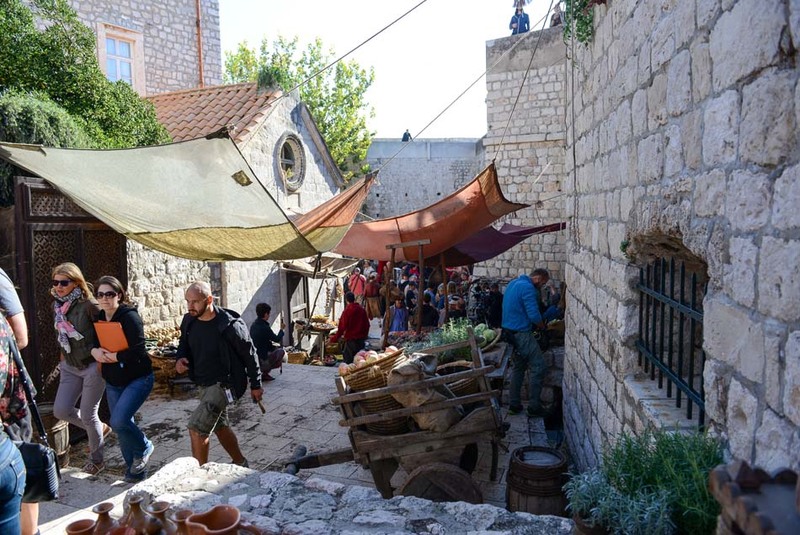 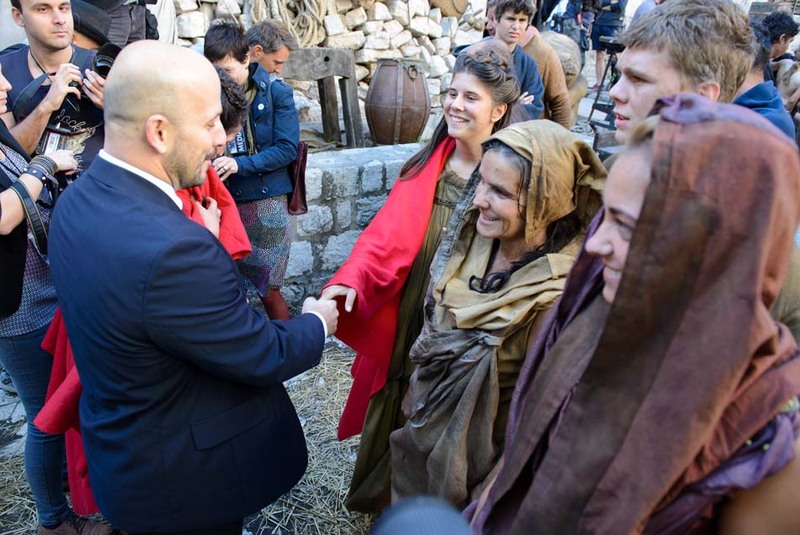 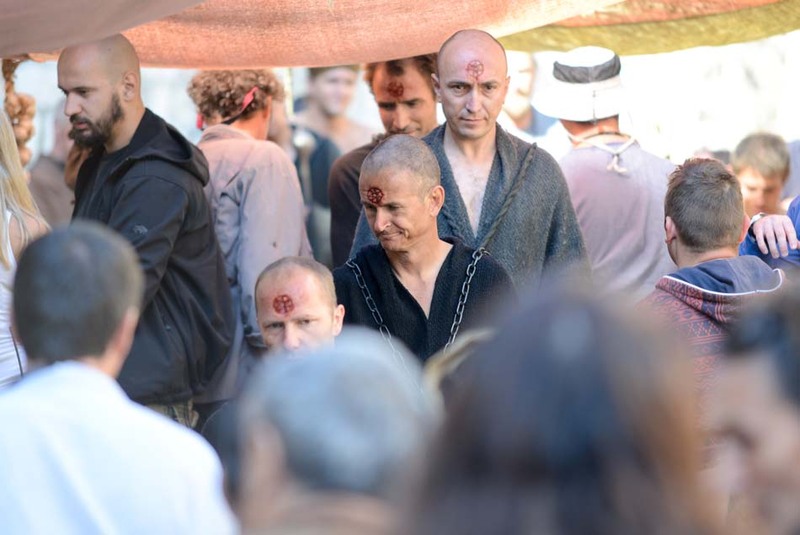 If you wish to see GoT filming set in Split, click here.